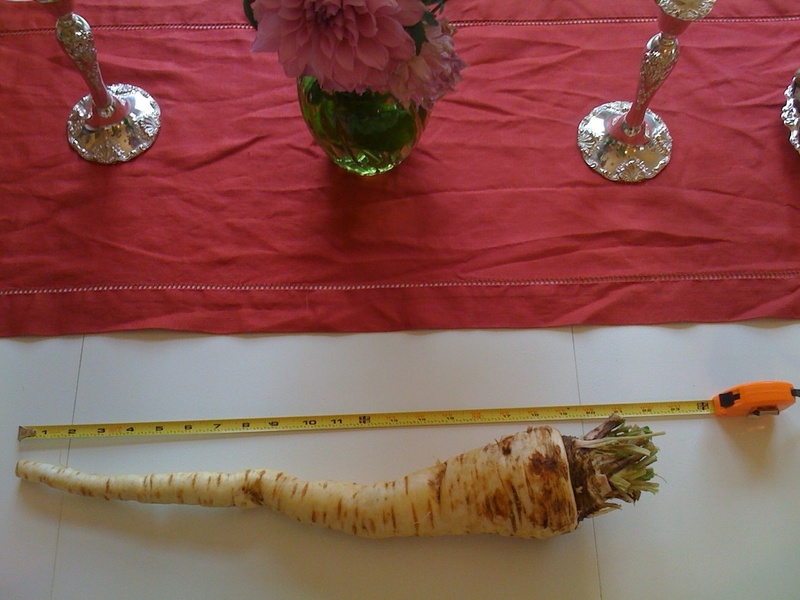 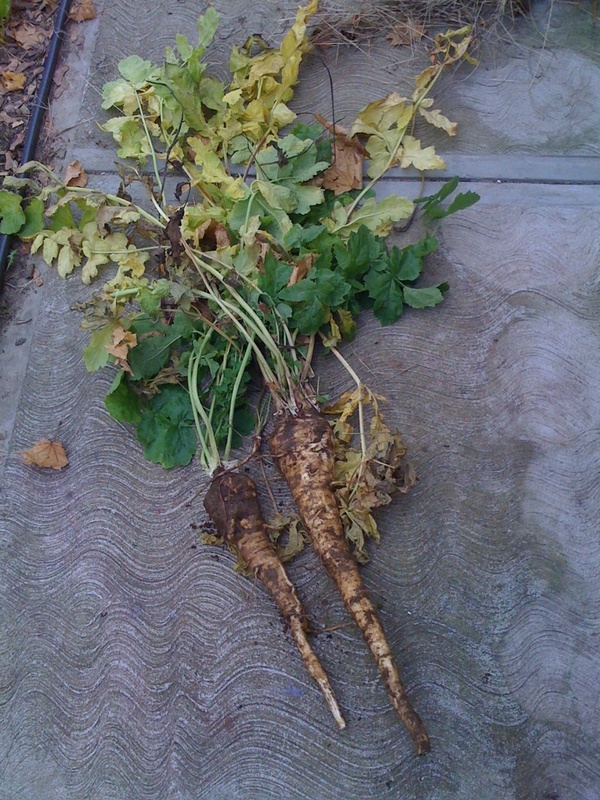 …that I successfully grew the world’s largest parsnip. 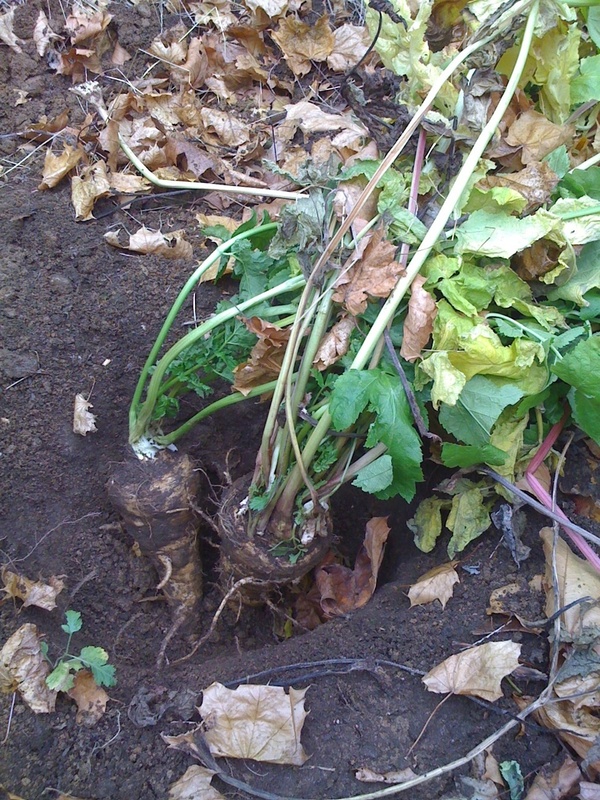 Entry filed under: My Garden. 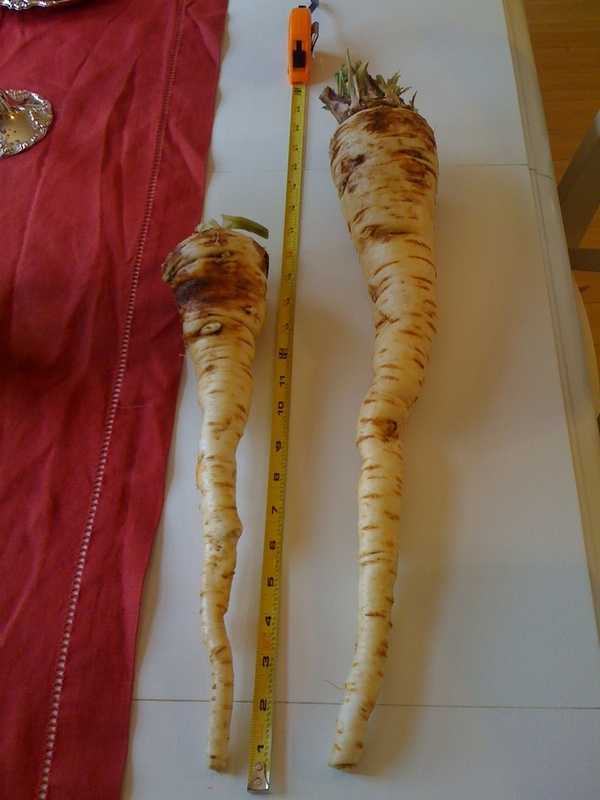 Tags: Parsnip.